Masquerade is the ultimate entertainment from some of the world's top performers. From the very start of your function, our Masquerade Maestros may appear as mere waiters, guests, kitchen staff or photographers. Blending seamlessly into the crowd, your guests are blissfully unaware of the glorious surprise that awaits - and when they suddenly and unexpectedly burst into song, the sheer scale and range of vocal and performing talent is immediately apparent. The shock-value delight comes as standard! Masquerade Maestros are professional, contemporary and current stars of International Opera and the West End and will be close enough to touch! Performing amongst you and your guests, they will bring vibrancy to your event and truly give you an evening to remember. Fronted by renowned opera star Mark Llewelyn Evans, as seen in the Warner Bros Sherlock Holmes movie with Robert Downey Jnr and Jude Law. A Masquerade performance is an unforgettable experience. 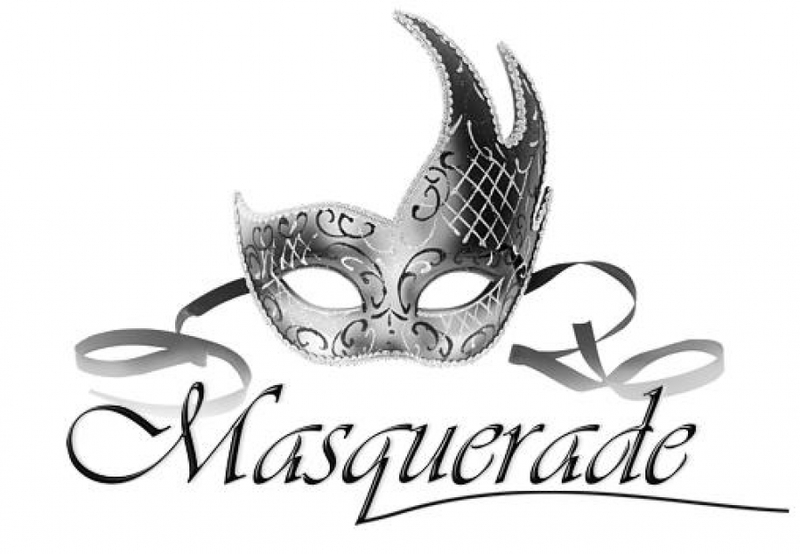 Masquerade is much more than mere music. It's surprise, shock and an absolute spectacle. But don't just take our word for it - experience it for yourself. Make your function extraordinary with Masquerade - your front row seats for first class entertainment. Sian Cameron - Welsh National Opera | Royal Opera. Ros Evans - Sydney Opera | WNO.